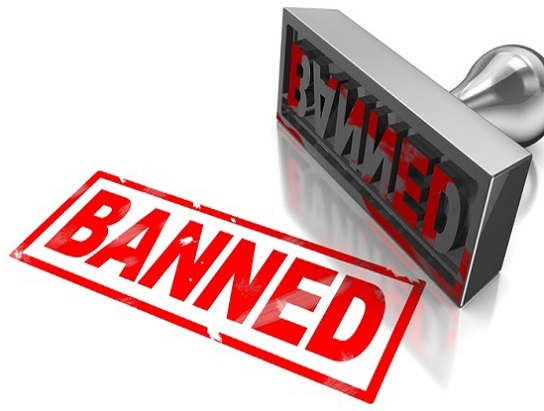 ASIC has permanently banned former Perth-based finance broker Mr Paul Cheaib from engaging in credit activities. ASIC found that Mr Cheaib engaged in misleading conduct by providing false income supporting documents to Westpac Banking Corporation Limited in support of home loan applications for three of his clients in 2015. Only one of the three loan applications was approved. At the time, Mr Cheaib was operating his own finance broking business through his own credit licence under the trading name Active Approvals. Mr Cheaib's credit licence was cancelled in April 2016 at his request. ASIC Deputy Chairman Peter Kell said the banning reinforces the strong message to any broker considering engaging in misleading conduct. "ASIC will not hesitate to permanently remove those who engage in misleading conduct from the industry," Mr Kell said. Mr Cheaib has the right to appeal to the Administrative Appeals Tribunal for a review of ASIC's decision. Terry is absolutely right, that ASIC is destroying little players who may have fallen short on their responsibility, but it never does or never has the courage to take on the big guys when they make billions from ordinary mum and dad investors through their unethical behavior.